After being laid off from his job at a prestigious consulting firm, Dean decides to embark on a journey across East Africa with his younger brother. Unknowingly, they travel into bandit territory where a medical emergency forces them to choose between their safety and their health. 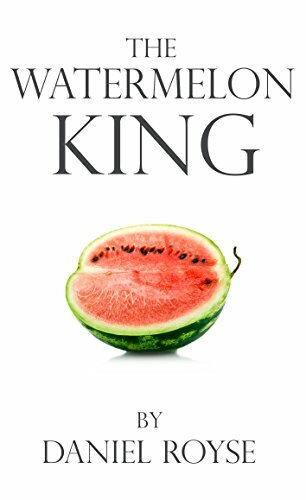 Inspired by true events, The Watermelon King follows the journey of two brothers as they backpack across one of East Africa’s most inhospitable regions. As they endure endless days of difficult travel, a series of short stories written by their father begins to uncover their inherent desire for adventure and their connection to the past. Along the way they begin to understand the beauty and frustration of life in Africa.